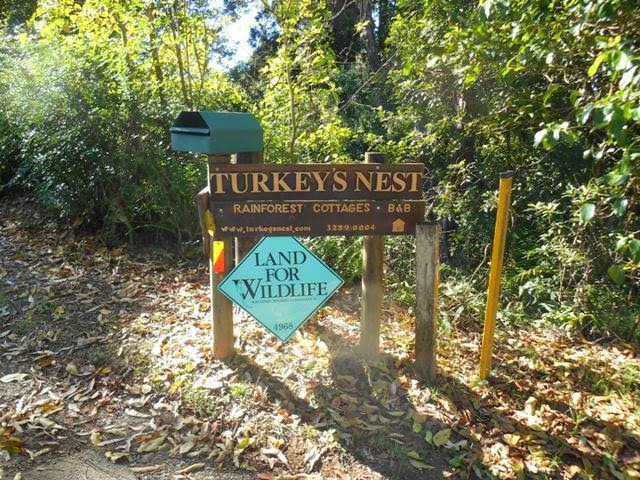 We are delighted that Turkey’s Nest has just been accepted into the Land for Wildlife program, a voluntary program that helps landholders provide habitat for wildlife on their property. 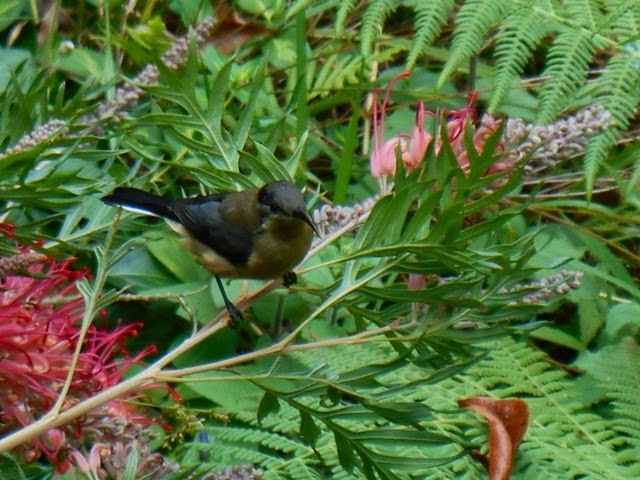 Over 130 species of native birds make Mount Glorious their home as well as a vast array of mammals, reptiles and amphibians, some of which are on the vulnerable and threatened species list. 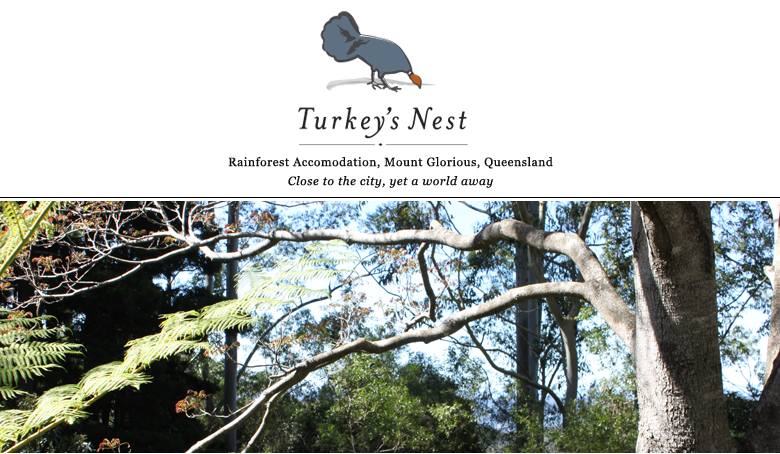 Turkey’s Nest provides a significant area of remnant rainforest, including a palm grove, which, in connection with other properties and National Park in the area, creates a wildlife corridor for native species. Land for Wildlife began in South East Queensland in 1998 and as of March 2013 had over 3900 members protecting over 50,000 hectares of wildlife habitat. It is a tool to help encourage, link together and inspire landholders to look after their land for our native wildlife. Providing healthy habitats for wildlife also has wider benefits such as reducing erosion, connecting patches of bushland together, improving soil health, improving water quality in creeks and improving our sense of well-being and aesthetics.